My name is Rob Mitchell. I am a World Cup trading Champion, have managed and traded millions in the market and I am head trader at IndicatorSmart.com and OilTradingRoom.com . Since 1991 I have been developing statistically significant trading models for trading and traders. 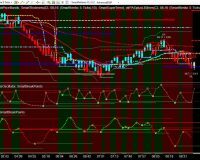 The systems we test and trade are like an automated trading strategy that is constantly adjusting itself throughout the trading day. This way, at any given point in the day we know with some reasonably known probability whether the market will continue or not. 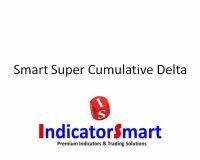 The chart you are seeing (in the video below) is the SmartTrend System from IndicatorSmart. Some vendors sell similar systems to this for upwards of $5,000 but IndicatorSmart sells it for a small fraction of this. 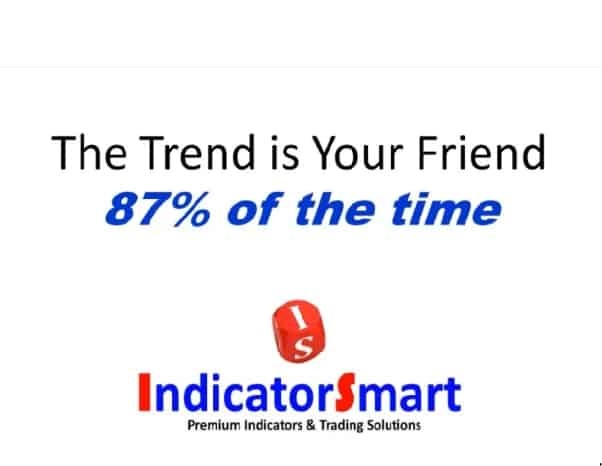 With the Smart Trend System, you know what your probabilities are. And, the probabilities are similar in markets that trend. This includes the more popular markets such as the ES, TF and CL etc. 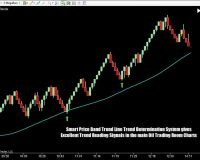 When firing a trade, I want it to be with the Smart Trend system. The reason is, as the trend system continues, more and more higher time frame trend players hop on board to support my trade. 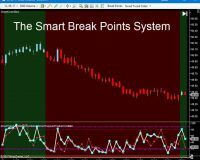 Then, I simply go down into the system level trading (using a system like SmartPatterns Ultimate Trading System ) where I can find a manageable entry where risk is likely less than reward. 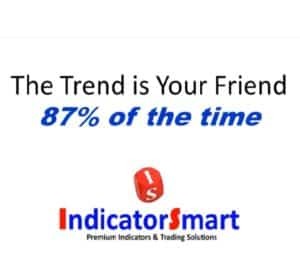 The Trend system is a great support system and it is about 87% accurate in predicting the color of the next bar. It makes trading more comfortable because you know things are lined up in your favor. This way, even if you are wrong and have a losing trade, you know you did the right thing and the overall risk is often fairly small. This is extremely important for traders of all experience levels, but particularly beginning and intermediate level traders. 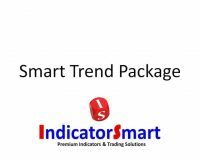 The Smart Trend System includes SmartZones and everything you need to set it up. 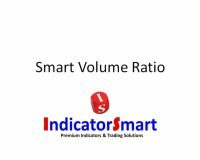 It also works on any bar type and in any intraday time frame. 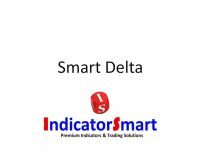 The Smart Trend System indicators also work with Shark Indicators BloodHound so you can use them in coding your own strategies. SKU: STrendSys. 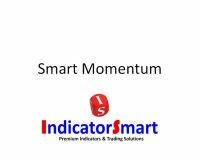 Categories: Must Have Indicators, Trading Target Indicators, Trend Trading Indicators, Absolute Best Sellers, Packages, Oil Trading Room Tools, Trading Systems and Strategies, Support and Resistance Indicators, Trading Room. Tag: Smart Trend System.